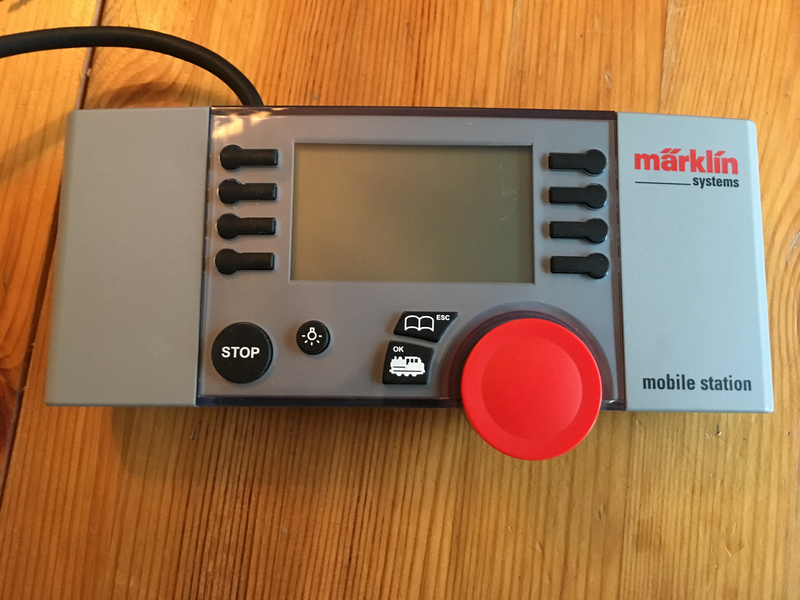 The Mobile Station 60652 is a very old MFX and MM station from Märklin available for around 20-40€ at eBay. 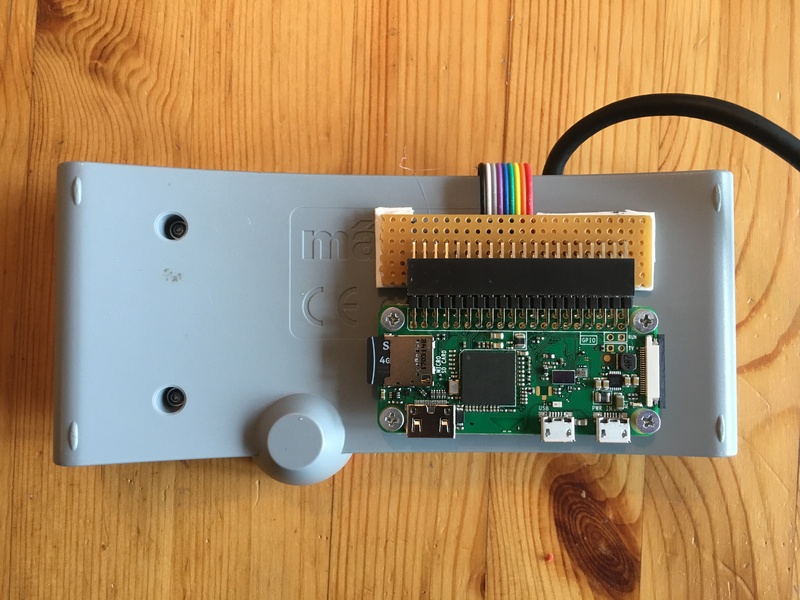 For sure the idea using RaspberryPI as controller is not new and also not a replacement for a Märklin Central Station, offering a lot more possibilities in programming and controlling a whole system. 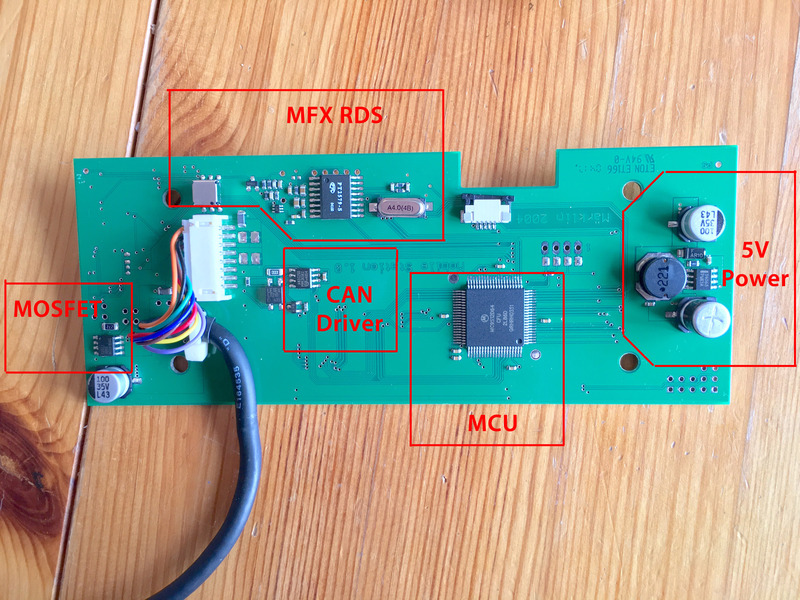 …the booster differential inputs (IN1 and IN2) and the enable pin (EN_IN) and the EN_OUT giving the information about a short cut (EN_OUT = low). 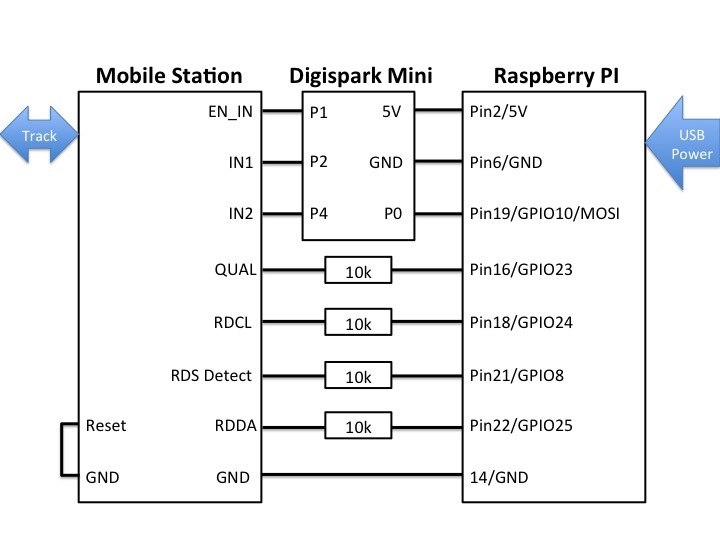 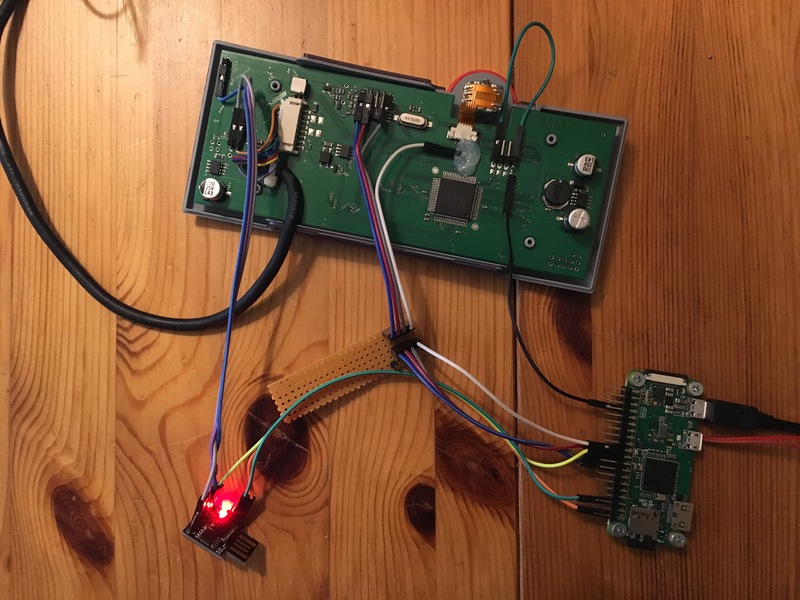 … holding the MCU in reset state (RESET connected to ground), so the Raspberry PI can control the necessary pins. 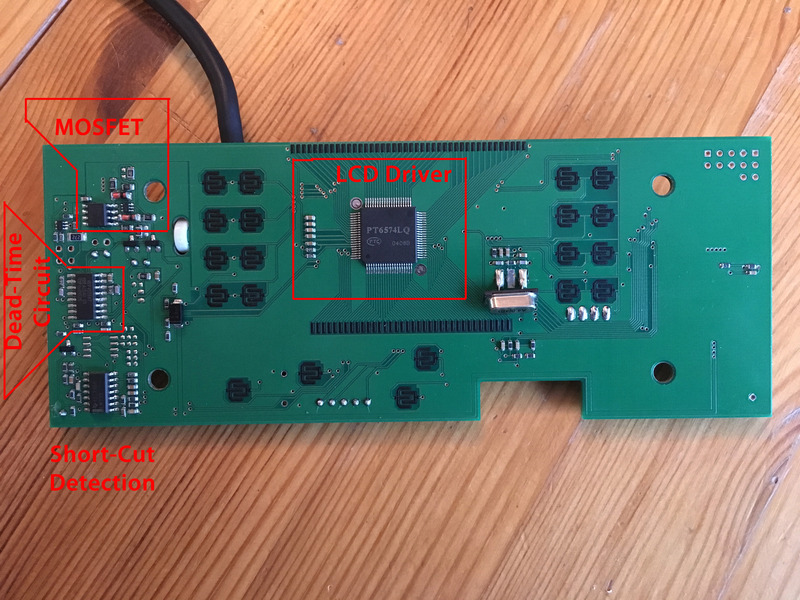 Copyright © 2019 IO-Expert - Blog.